Online gambling is a 30 billion dollar a year business worldwide for a reason—people enjoy playing from home and skipping the costs of traveling to traditional casinos. If you’re a newcomer to the online gaming world it’s essential to play it safe by investigating the online casinos you choose. Every online casino offers a place to read terms and conditions. Some may use the term “Fair Play” or “About Us,” but it’s important to take the time to read these pages. Look for terms such as RNG (random number generation) and real time gaming. 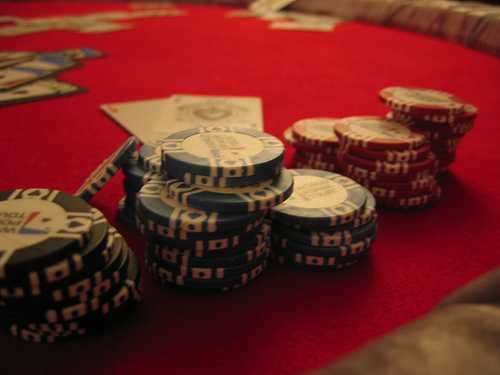 With RNG, the odds follow the rules of brick and mortar casinos and, in some cases, odds are more attractive to players. With real time gaming software platforms, you are assured the online casino has been accredited by regulatory bodies. Look for casinos that post their licenses and certifications such as those given out by eCOGRA (eCommerce Online Gaming and Assurance) and IGC (Interactive Gaming Council). These certifications mean the online venue has taken the necessary steps to ensure legal, fun, and fair play. Check out the banking tab within the online casino to find out how funds are deposited and withdrawn. Trusted casinos will have many ways such as Neteller, Instadebit, and credit card options to make accessing your bank funds quick and easy. Always choose a casino that offers more than one way to deposit and withdraw. It’s also essential that the banking platforms they use are safe and secure and encrypt personal information. In addition, reputable casinos will never ask customers to send credit card information in an email format. Just as traditional casinos entice you with lights and sounds, online casinos do the same only with no deposit bonus and casino bonus codes. Be sure to read how these work because they vary from casino to casino. For example, a casino may match your deposit of $50 but in order for you to actually use the matching funds, you may have to complete certain wagering requirements—placing so many bets before the matched funds can be utilized. To be fair, online casinos do want you as a loyal customer; however, instant access to casino bonuses causes what the industry calls “bonus hoppers.” And if you just want free chips, chances are you won’t play in their casino for long. Consider the casinos’ side of fair play as well. 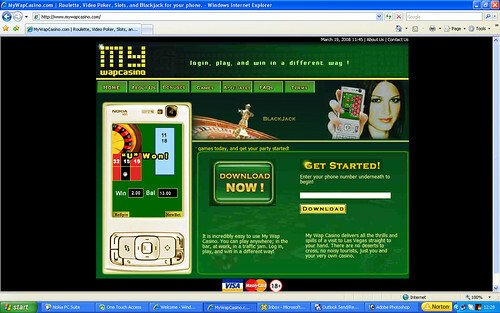 Online casinos vary in how they offer their games. Some require you to download their software, where others allow you to create your account, bank some funds, and begin play right away with no software download. To download or not to download is a personal choice, so shop around and find the ones that meet your preference. Unfortunately, although not the norm, some online gamers hunt done other players to engage in undesired chat sessions that have nothing to do with casino play. If you find yourself bothered by a player such as this, inform customer service immediately. The world of slots, table and card games online is a fun experience and you can have an exceptional time as long as you play it safe and take the time to research different venues.